Yamaha Grey Market Pianos are made in Japan, and are known to be among pianos sold by unauthorized Yamaha dealers, often as a reconditioned or a restored Yamaha piano. However, these pianos are substantially different from Yamaha pianos sold under warranty, by authorized dealers in North America. "How so?"... you may ask. Quite simply: Yamaha Grey Market Pianos are NOT 'seasoned for destination and use in North America'. 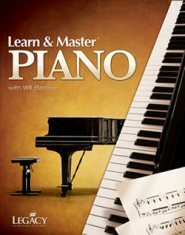 For reference, see pages 176-177 of The Piano Book by Larry Fine, along with PianoBuyer.com for more information. Grey market pianos have flooded the US and Canadian markets during the past few decades. They are often imported in large quantities by Japanese dealers to North America, for second hand use. Upon closer examination, these pianos are sold at a fraction of the price of a new Yamaha upright or grand, to the public. 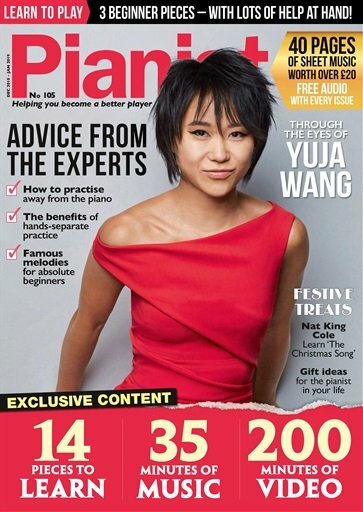 To the average consumer, they appear to be of the same quality as Yamaha pianos 'seasoned for use in North America', but the reality remains constant, consistent, and true - they are not. The touch and tonal qualities of these pianos - mostly to seasoned pianists and piano technicians - are drastically and noticeably different from Yamaha pianos sold under warranty by authorized dealers in North America. 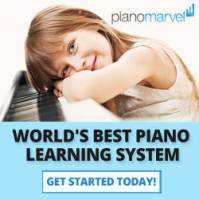 So while you may be trying to save several thousand dollars on your piano's purchase, in reality, these pianos are being sold by unauthorized dealers and DO NOT come with ANY warranty, backing, or support from the Yamaha Corporation. 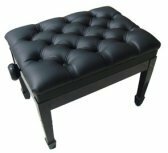 We have personally serviced countless grey market pianos for our customers, and needless to say, have researched this subject to its core. So to be fair, we have prepared this information for our customers, and for the sake of other piano owners, like you. If you you are having any second thoughts, especially if someone is offering you a Yamaha grey market piano, please keep that second thought, and look at some of the information we have prepared, here. Grey market pianos that penetrate the North American market are actually made in Japan and are not intended for sale in foreign markets. 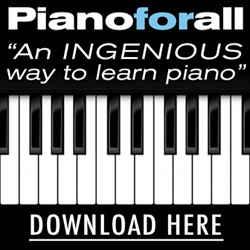 Their specifications are also different from pianos made for US distribution. What’s even worse in the case of consumers encountering troubles with their piano, is they often have a difficult time getting them serviced. Why? Because no parts or service is available from Yamaha to support Grey Market Pianos. These pianos are often sold to schools and institutional users in Japan. After years of use, the instruments become worn out, requiring refurbishment, and replacement. The school will then discard and sell these pianos to private firms who then repair and refurbish these pianos to make them look and sound – for a time - like brand new. The pianos then find their way to the international market, specifically, North America, and other parts of the world. Now one word of advice: Yamaha NEVER rebuilds or refurbishes any of these used pianos carrying the company name. What Makes Yamaha Grey Market Pianos Different from Yamaha pianos sold in the US? 1. Moisture Problems. One of the most noticeable defects that users experience after buying grey market pianos is that these Japan-made products are prone to moisture problems. Pianos manufactured for the Japanese market are made to adapt Japan’s moist climate, which does not work well in the US climate which is rather extremely dry. One other thing you'll notice with grey market pianos is that their case parts do warp, while the soundboard cracks, causing the piano to lose its tone and tuning stability. 2. Cabinet instability. Grey market pianos from Japan do not have polymer barrier placed between the wood and the piano finish, which explains why these pianos are prone to cracks and lines. 3. Technology advances. Most grey market pianos are often old and outdated to the point of being worn out, whereas pianos sold by authorized Yamaha dealers in the US have been developed, highly refined, and built with the latest and most updated specifications in the industry. So now, if someone offers you a Yamaha grey market piano, now you have sound reasons to just say "No!" Carefully choose a piano, crafted, manufactured, and seasoned for its intended destination, to your respective climate of residence.